The ADR/EN Pressure Balanced Pneumatic Footvalve meets the requirements of an internal self-closing stop valve in accordance to 49CFR§178.345-11 and a pressure balanced footvalve in accordance to EN13316. 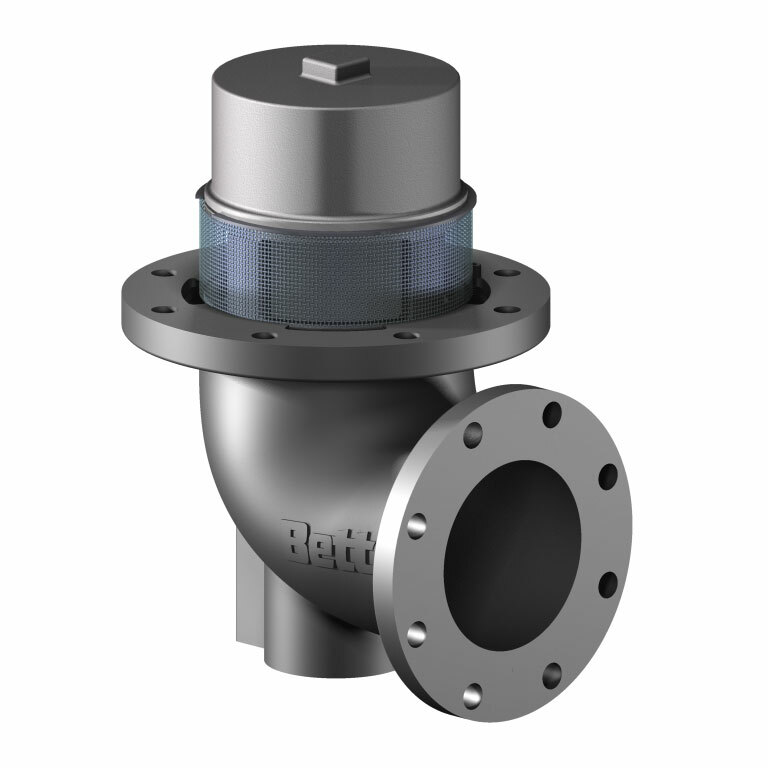 It is designed for use with a wide variety of products and features a readily removable balancing housing assembly and a pneumatic actuator that can be serviced without removing the valve from the tank. 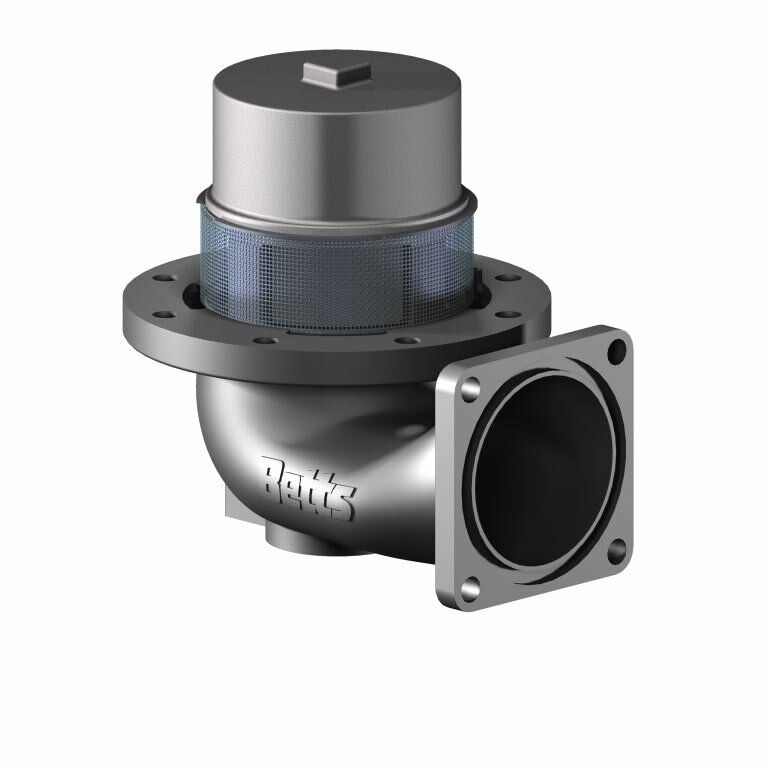 The valve body is constructed of aluminum and features a shear section which meets break-away requirements of EN13308 and TTMA RP 84 per 49CFR§178.345-8. A resilient Viton© B o-ring with a tapered seat provides positive sealing. A heavy mounting flange is provided to insure a flat gasket surface, and a jack screw is included in the event of an air system failure. 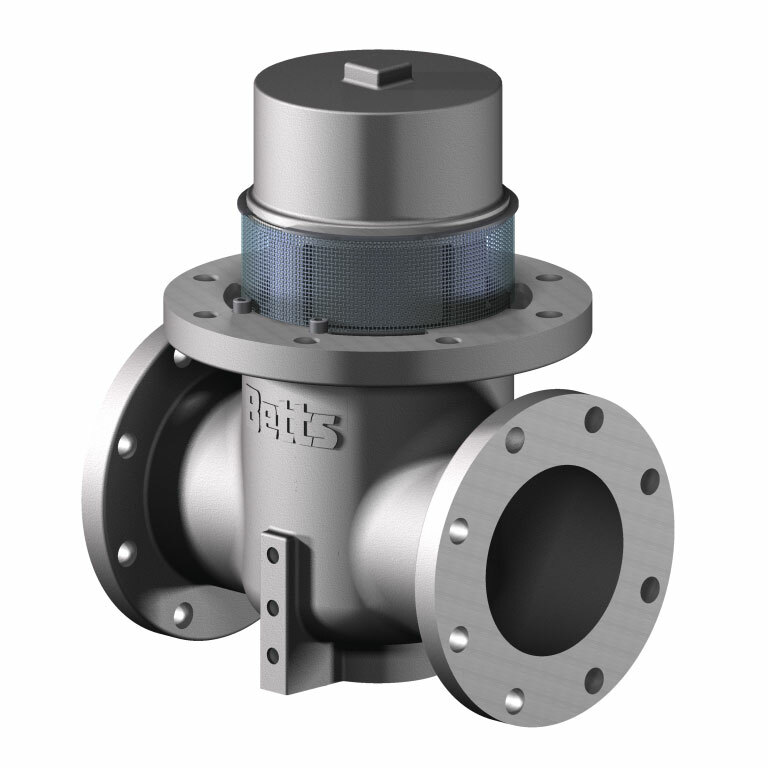 The valve features an interlock system for sequential actuation of other components or indicator signals. A stainless steel screen prevents objects in the tank from entering the piping.